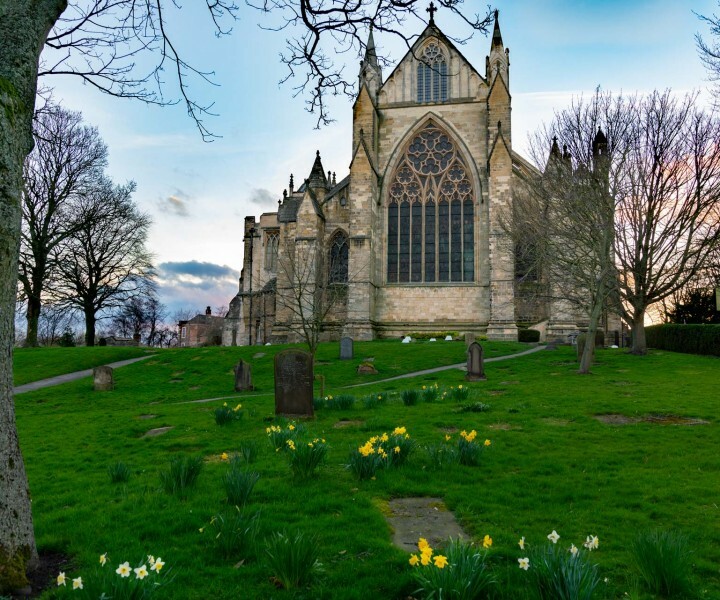 RiponCathedral is a beautiful, ancient church with a history reaching back to the 7th Century. It is a mother church for the Diocese of Leeds and home for the cathedra (throne) of the Bishop of Leeds. 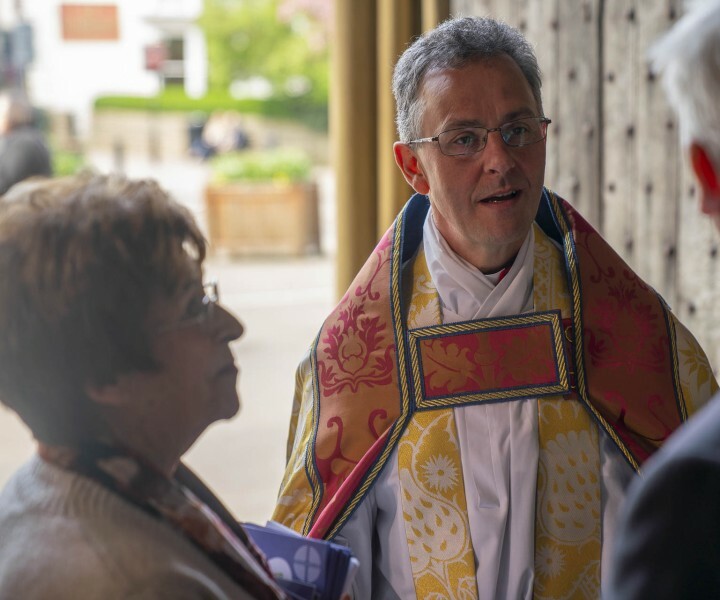 We enjoy welcoming both pilgrims and tourists, hoping that they will capture a glimpse of God’s love for them through the witness of this remarkable building and its people. We look forward to welcoming you. 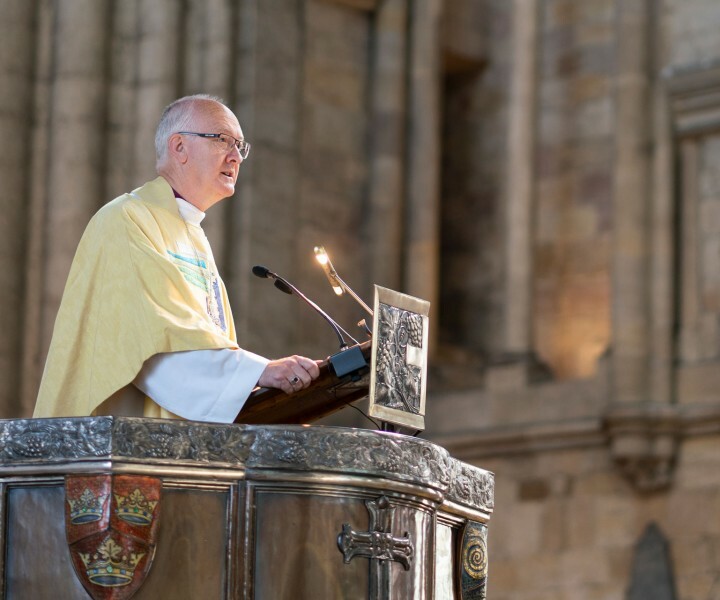 Receive a weekly email to your inbox with all the latest from Ripon Cathedral. Sent out every Friday, this email includes the latest news and details of forthcoming events, services and music.